Recently I started learning to bezel set stones. 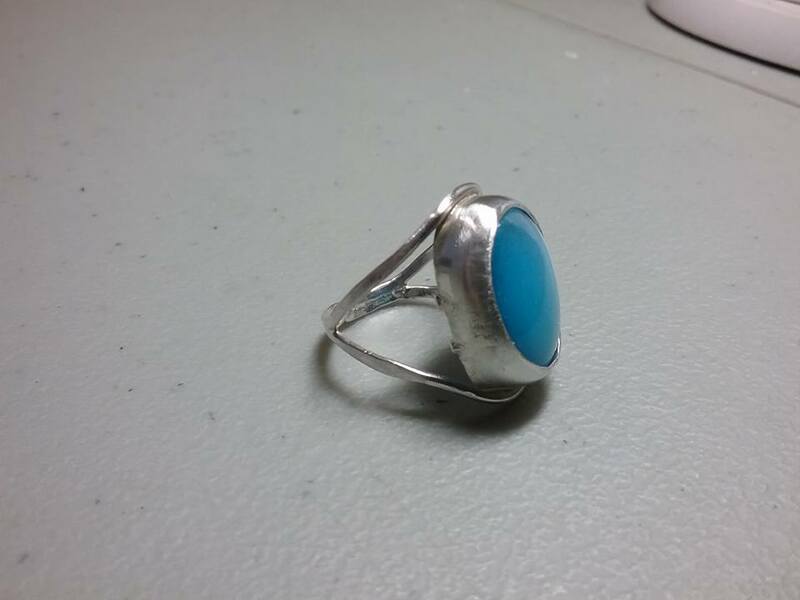 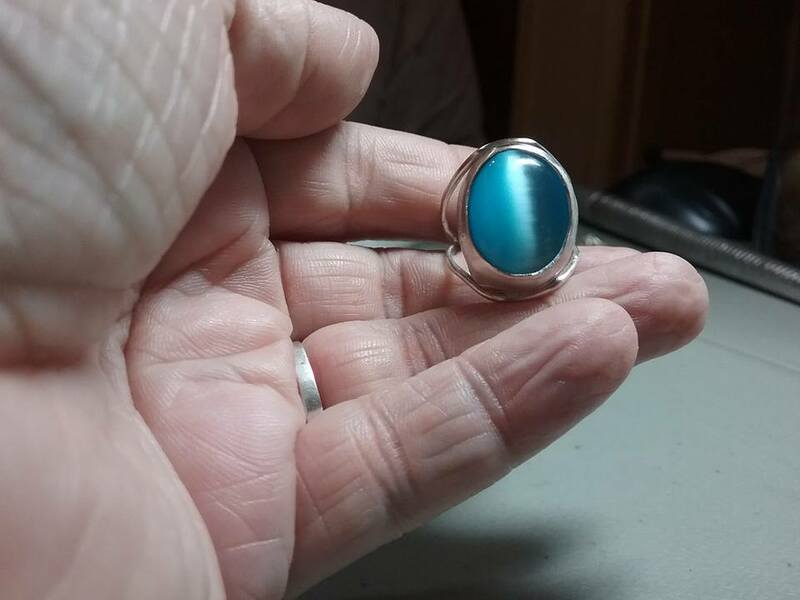 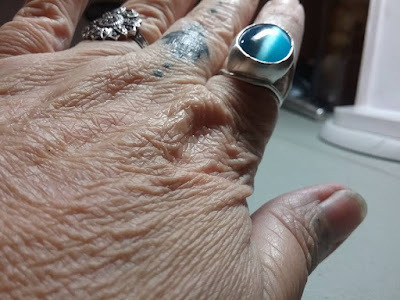 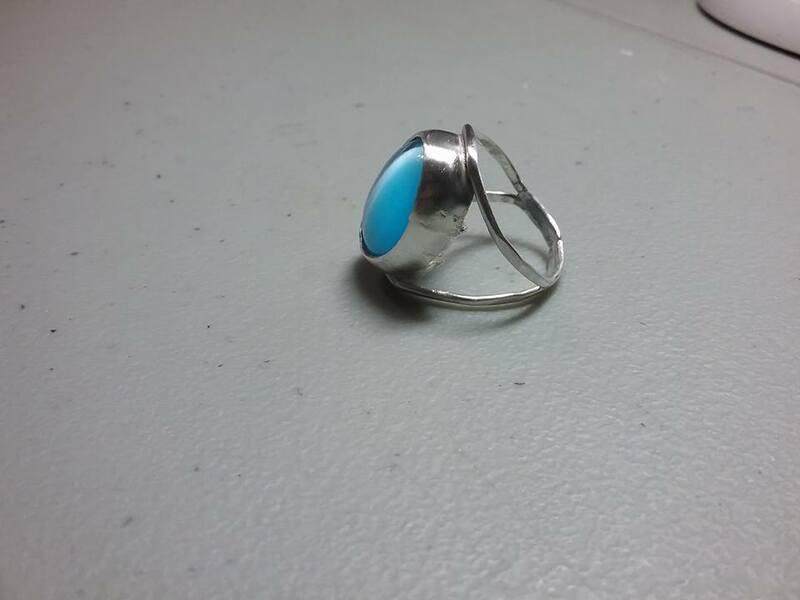 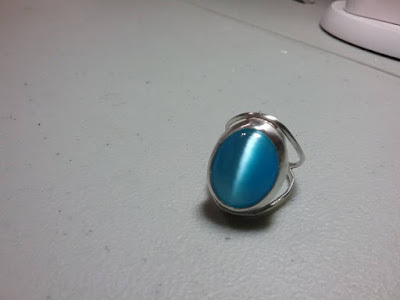 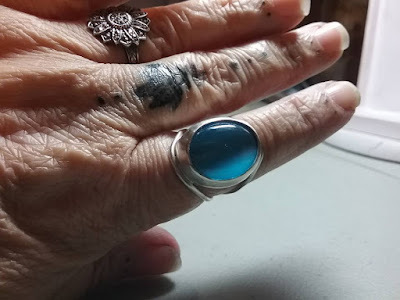 I really loved this blue cat's eye and thought it would make a really cool ring. I share it before but I really wanted to show case it.